If you’re a nature lover, North America is full of beautiful natural landscapes perfect for touring. From the stone structures in the western United States to the powerful Niagara Falls in Canada, there are natural wonders all across the land. When you’re planning your next vacation, make sure you hit all the natural wonders the Americas have to offer. Whether you’re a photographer or you’re just looking for tourist places to enjoy a summer trip, take a look at nine of the most beautiful landscapes in North America. As one of the northern-most territories of Canada, the island is a perfectly preserved example of the warm wetland forests of millions of years ago. Even though the island has an average temperature of -20 degrees Celsius, palm trees, redwoods, and other warm weather trees have been preserved in the national forest. Not only does it lead way for exploration, but the sight is something to behold. Once reaching the island, there are glaciers, polar bears, and other amazing natural wonders to see. As one of the most beautiful coastlines in North America, North Carolina is known for it’s beautiful beaches and white sands. Cape Hatteras is along the northern coast of the state and brags some of the best surfing and most pristine beaches. The beautiful dunes are protected and untouched by commercial development and the wild horses run free along the shoreline. With a variety of small islands off the coast, there’s always something to see when visiting this natural wonder. 3. Niagara Falls, Canada and U.S.
What makes Niagara Falls special is that is spans two countries. Whether you’re travelling on the US side or the Canadian side, there’s always something to see. This beautiful natural wonder is a sight to remember. With observations decks to get up close and personal, you can snap a once in a lifetime picture or enjoy feeling the cool mist if you’re traveling in the summer. Take in the breathtaking views or charter a boat to become part of the Falls. Along the Utah border, Monument Valley is one of the most unique natural landscapes in the world. With sandstone buttes towering above the arid desert landscape, these wonders range to up to 1,000 feet tall. As a popular backdrop in movies, you’ll be transported into the old west. The Monument Valley Navajo Tribal Park is the perfect start for your next natural landscape road trip. Spanning the southern tip of Florida, the Everglades are a popular destination for those looking for adventure. These wetlands are one of the largest subtropical areas in the United States. With a mixture of water canals and forests, the Everglades are perfect for fan boating and exploring. Catch a glimpse of the American crocodile or other wildlife native to the region. Formally Mount McKinley, Denali is the tallest mountain in North America. 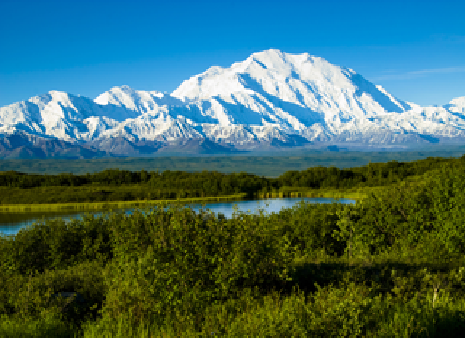 Named after the native peoples of Alaska, the mountain spans a beautiful natural park open to the public. Make this your first stop on a trip across the state, or hop on a cruise ship for a special excursion. For the truly adventurous, climb to the top for a spectacular view not many get to enjoy. As the world’s largest cave system, Mammoth Cave is located in central Kentucky. 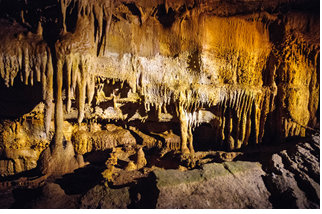 With 400 miles of caves explored, there are a variety of natural formations to see. From natural underground pools to stalactites, there are beautiful wonders deep under the ground. Catch a tour to venture deep within the cave system or go at night for a ghostly tour after dark. 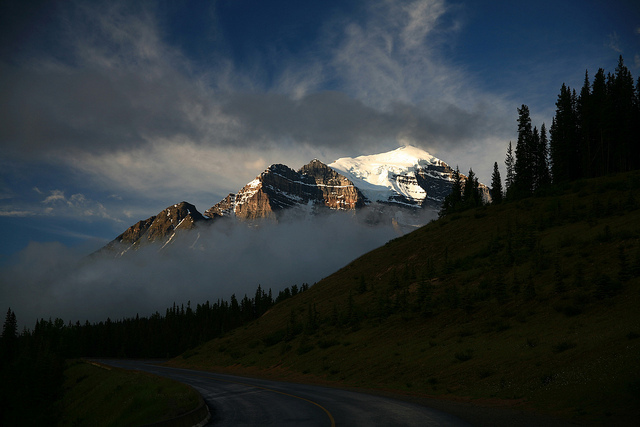 Unlike its United States counterpart, the Canadian Rockies are a special range all on their own. With clear turquoise waters and wilderness that spans for miles, these Rockies are different from anything you’ve seen before. Spend time gazing at the snow-capped mountains or catch the slopes for some skiing. The beauty of the tall peaks is something that cannot be missed. As the most iconic natural landscapes in the world, the Grand Canyon draws millions of visitors every year from all across the world. This deep canyon system was hollowed out by years of water, streams, and rivers. Take in the breathtaking views along the high ridges, or ride down to the bottom of the canyon for an even more unique look. Round out any great American road trip with a stop at this natural wonder. Image by laszlo-photo Under Creative Common License. Are you a traveler or someone who has come to London for work or other issues and can’t live without royal living and lifestyle? 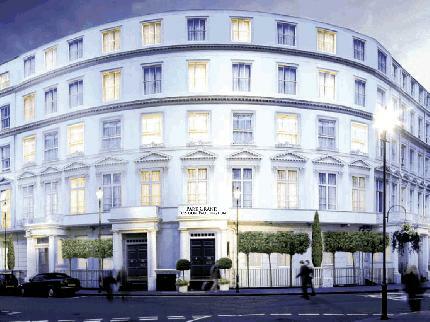 Do you need a hotel in London which suits your class and lifestyle bereft of any sort of hassle? Well look no further because we bring you the guide to the best 5 star boutique hotel, London and who have garnered a lot of appreciation and accolades in the past few years. The kind of staff and services the hotels offer, there is hardly any match for the luxurious hotels and you can be sure of a lavish lifestyle with a royal touch! • Every room must have personal central heating and cooling systems. Depending upon the choice of the guest and the weather, the atmosphere of the room should be controlled. The room boys and attendants should always be on their toes to make you comfortable and cozy. • They must have a wide range of delicacies in the food section, which includes each and every cuisine in the world. You should also get complimentary toiletries and other basic daily needs. • Pick up and drop services from and to the airports and that too in a car of your choice. Be it a BMW or Mercedes or an Aston martin, they will and must have it all. 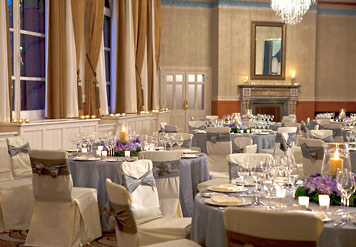 The kind of hotels available in London is very much the best in the world and Montcalm is undoubtedly the bets of those. Their smooth functioning and polished attitude towards our guests is a good quality which they try to maintain and they do it quite brilliantly. 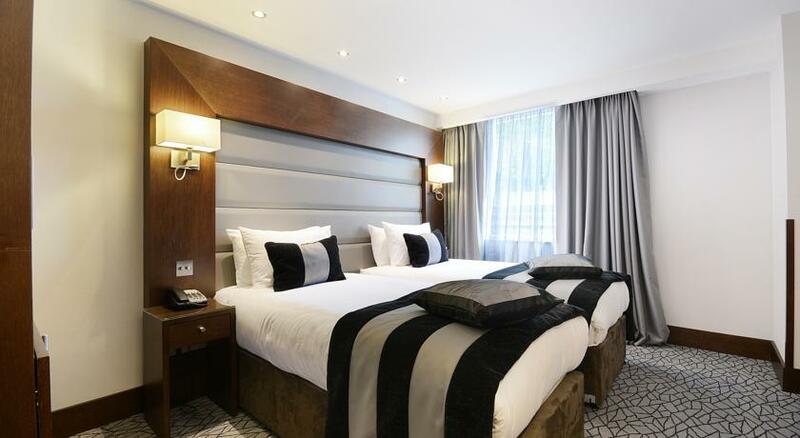 If you want to go through the best 5 star boutique hotels in London then you can check out The Montcalm London city. 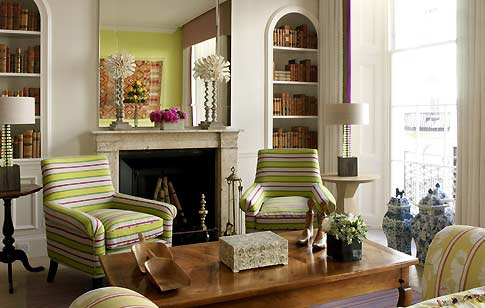 This is undoubtedly the best in class hotel in London city in these days. It comes up with the best possible luxurious lifestyle offered to anyone who seeks it. 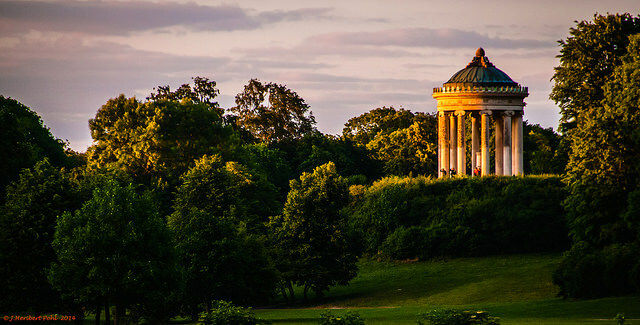 The location is at the park way which is one of the best areas in London. 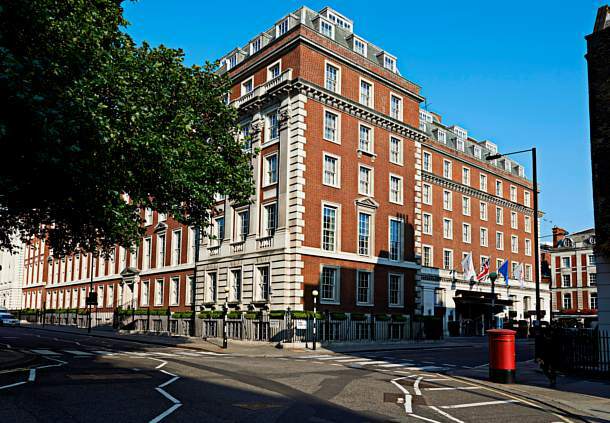 You would obviously need a city centered hotel which gives you the lifestyle you want and thoroughness of the transportation availability you need and this 5 star boutique hotel London is one of the best in the world with loads of services and amazing qualities to give you a lavish and royal stay here at London for as long as you want. You can visit its official website for more details and contact numbers and email IDs. So keep calm and whenever you visit London, for a royal stay always remember these points and you would be having a life, king size (literally)! So what are you waiting for? Go ahead and have the lifestyle you deserve. Image by Travel Intelligence, business_traveler_1818, Nite and Room Reporter under CC License. A family of two to four members does not need a huge space to stay in, therefore, a single bedroom is ideal for two people but four people can easily manage a one bedroom unit with a sofa bed in the living room as well. The rooms are spacious and equipped with a comfortable armchair, a dining table, and a set of dining chairs. Most are decorated with a dining table, chairs, and an arm chair or sofa for relaxing. 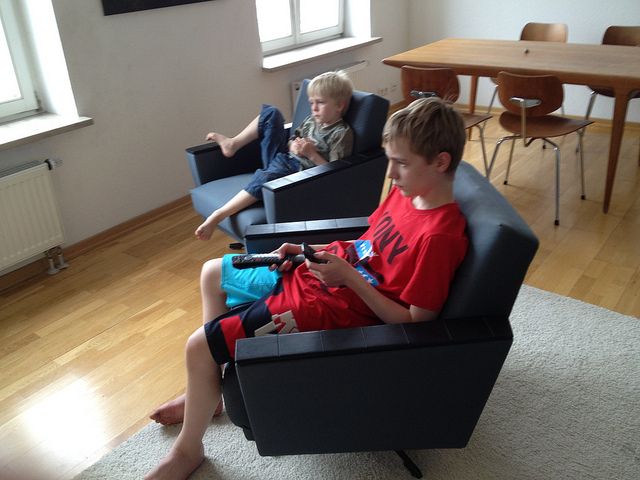 In addition to this, there is usually TV and an internet connection to stay connected with the world and . The bathroom and kitchen are important and heavily used rooms in the home. Therefore, most vacation rentals have modern and fully equipped bathrooms with ample amount of clean towels and bed linen. Few people love to cook while on vacation, but a kitchen is a necessity and in most rentals it contains appliances like dishwasher, crockery, cutlery, refrigerator, coffee machine, toaster, kettle, etc. 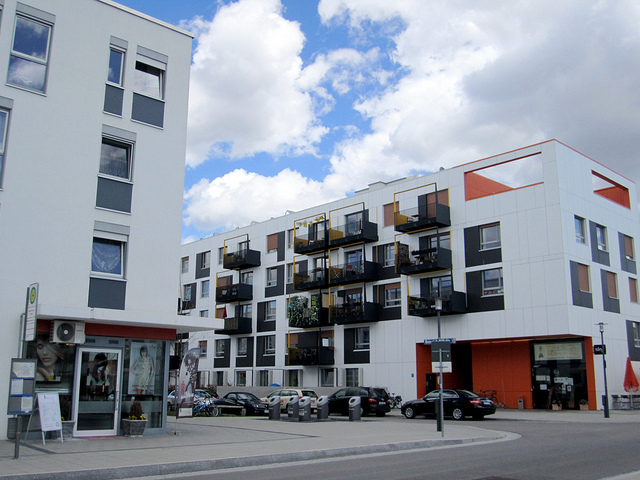 In order to provide visitors with the best of services, Apartments at Munich offers it all. Elevators and wheelchair access are available throughout the building. Moreover, paid parking is also available for the travelers and transport facility is also provided to them. Smoking is prohibited in the rooms and suites; however, a separate area is provided to smokers. The apartments are located in the heart of the city; therefore, shopping and clubbing is easier for the visitors. Various shopping malls are located nearby. 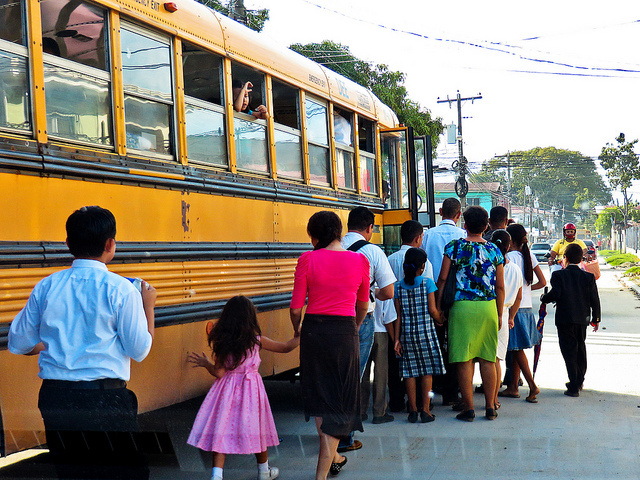 Visitors who do not have any transport can easily use public transport or hire a cab from near the apartments. To get a beautiful view from your room and to enjoy the most of your trip, booking this lovely River View Apartment at Munich is a must. Image by groenbaek,La Citta Vita,Polybert49 Under Creative Common License. From palm-lined sandy beaches and entrancing cloud forests to ancient Mayan ruins and Spanish colonial cities, Honduras has everything that tourists get in Central America. 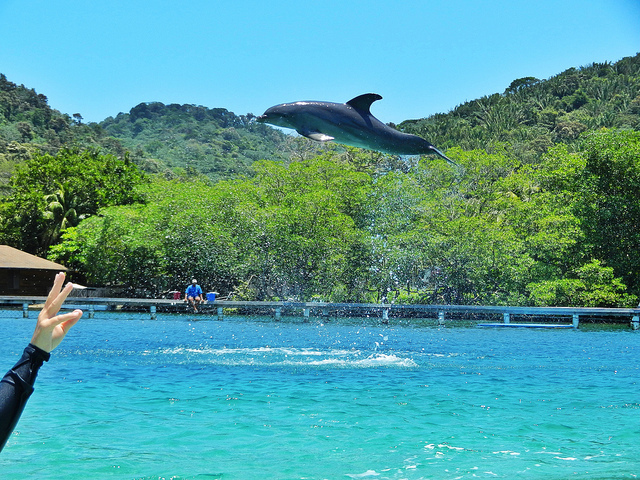 Nestled in between Guatemala, El Salvador and Nicaragua, Honduras is one of the region’s largest countries and features a long Caribbean coastline that offers convenience to an array of beautiful offshore islands as well as the world’s second-largest barrier reef. The country’s capital, Tegucigalpa, along with other large cities such as San Pedro Sula and La Ceiba, provide the foremost in fashionable attractions and transport, shopping, feeding and nightlife selections, whereas charming recent cities like Comayagua and Gracias feature Spanish history and colonial architecture. The cozy mountain town of Santa Rosa is the tourist’s ticket to Copan‘s impressive ancient Mayan ruins. Coveted destinations like Cuscuco National Park, Lake Yojoa, Río Platano Biosphere Reserve, and Rio Cangrejal are Honduras’s natural attractions, presenting opportunities for hiking through tropical cloud forests, traveling coffee plantations and exploring unspoiled ecosystems abundant in exotic life additionally to adventures like cave exploring and whitewater rafting. A brief flight or boat ride to the Bay Islands of Roatan, Utila and Guanaja awards a Caribbean paradise ideal for swimming, diving, snorkeling, sport fishing and boating. 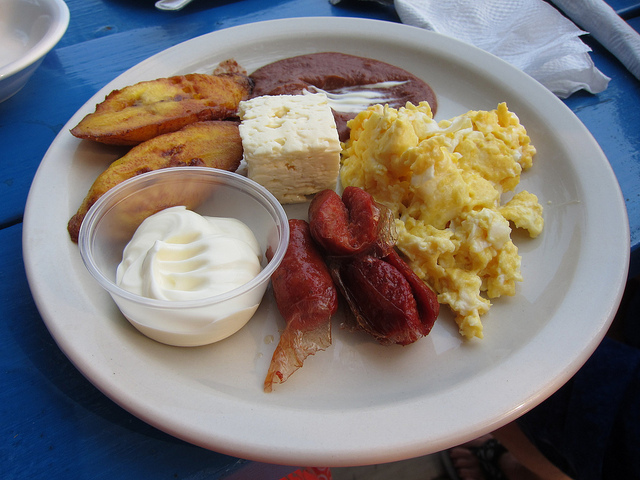 Typical Honduran cuisine is similar to Mexican but less spicy and primarily consists of beef, rice and fried beans, with dishes like deep-fried tacos, enchiladas and baleadas being most common. 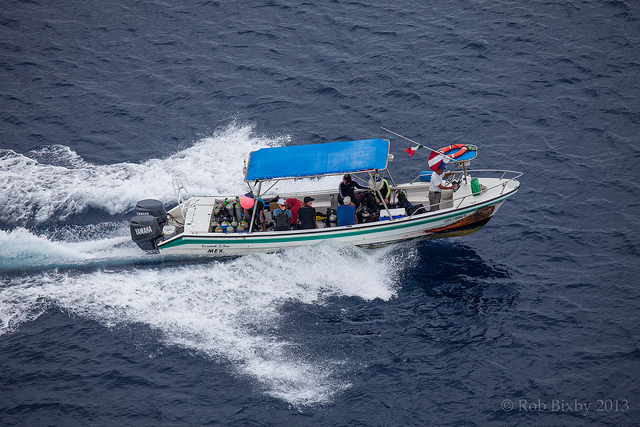 Domestic flights, public buses and limited trains are available for getting around the Honduran mainland, while boats and planes provide transport to the Bay Islands. Image by KkleinRN,RobBixbyPhotography,fabulousfabs,Steve’s stills Creative Common License.